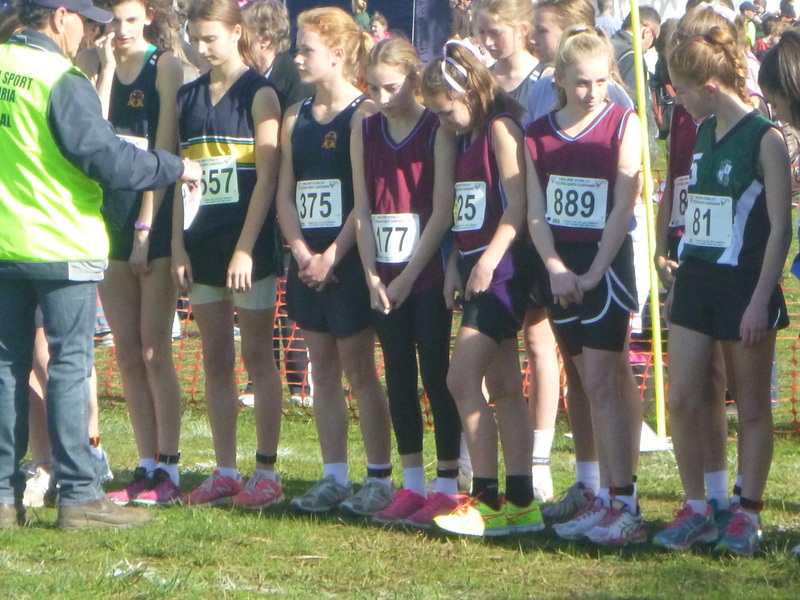 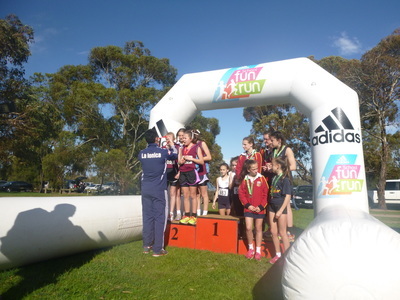 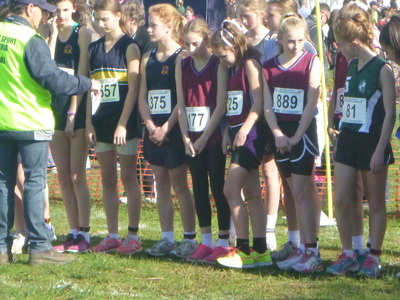 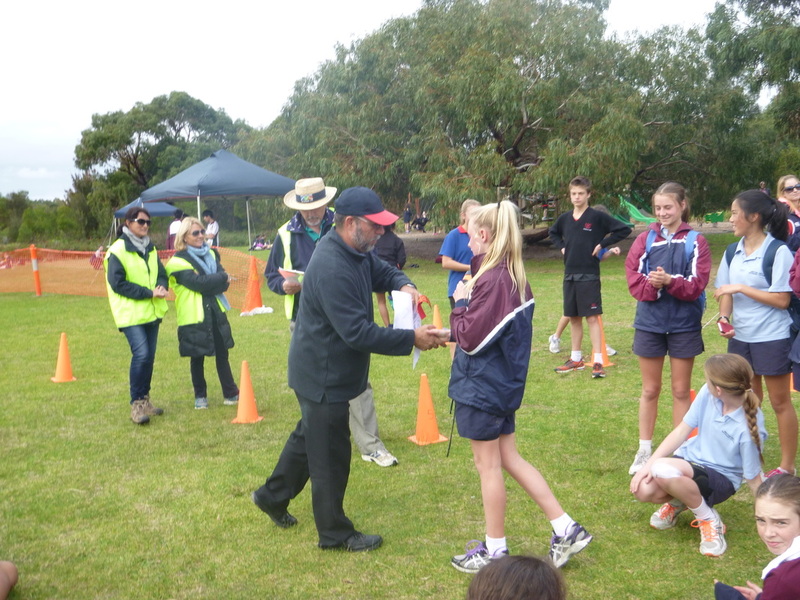 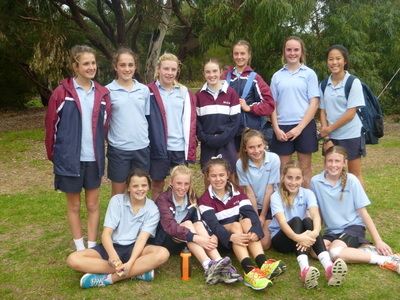 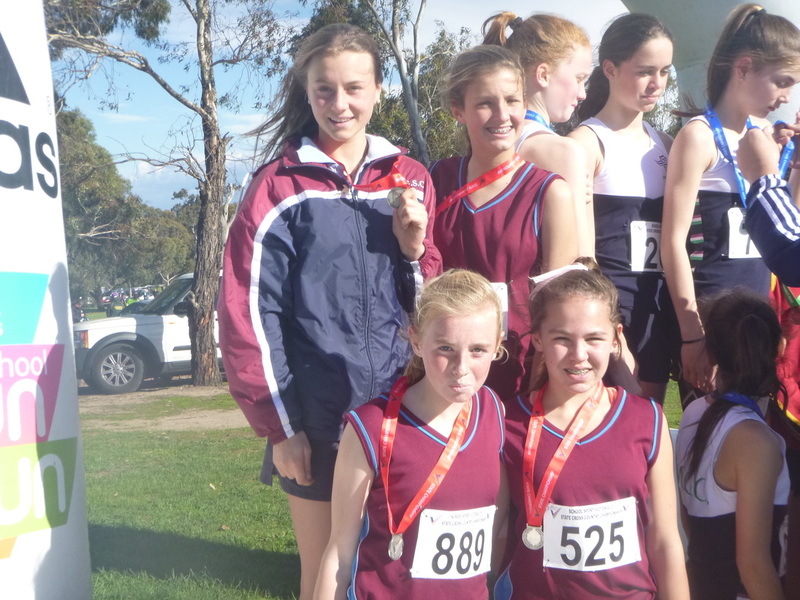 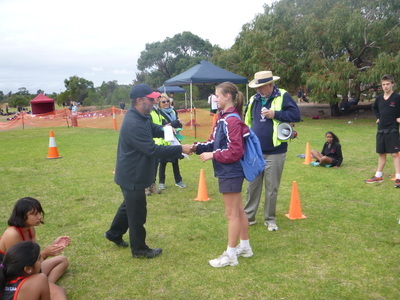 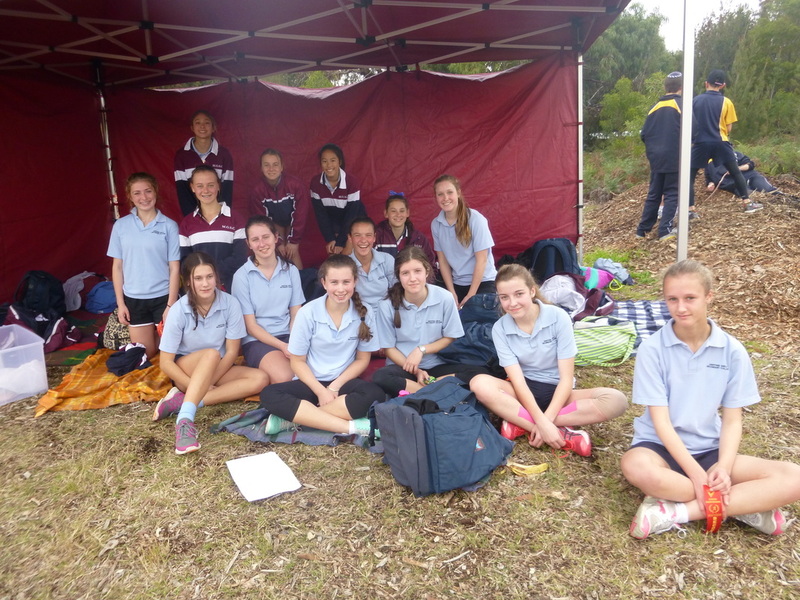 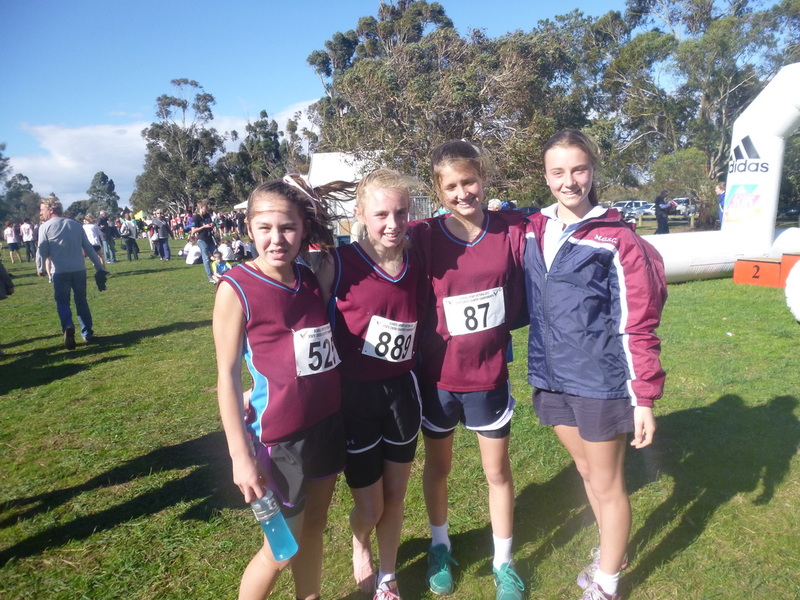 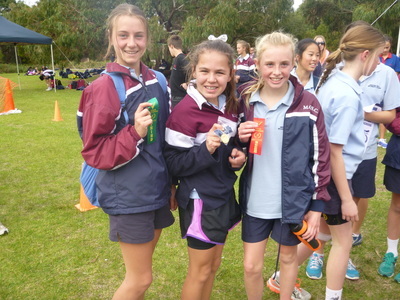 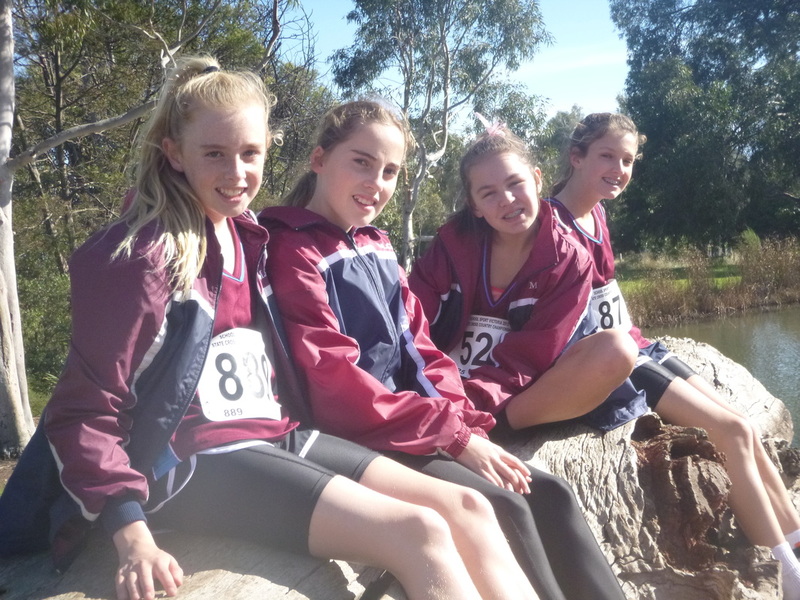 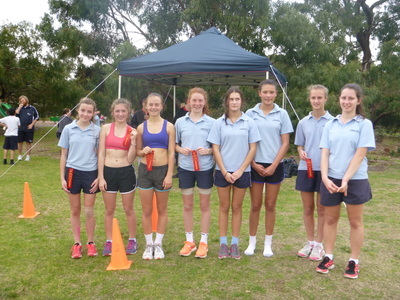 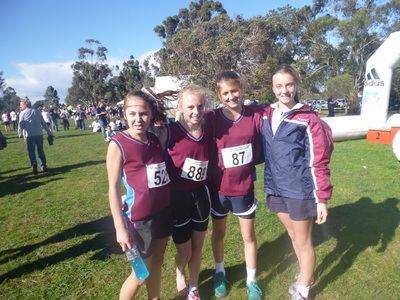 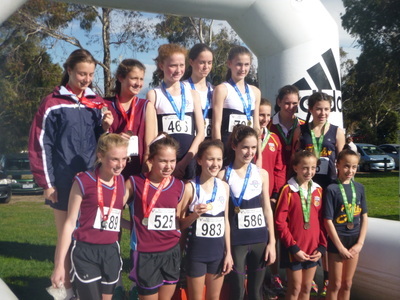 Please see below all the photos from the 2013 Cross Country Carnival. 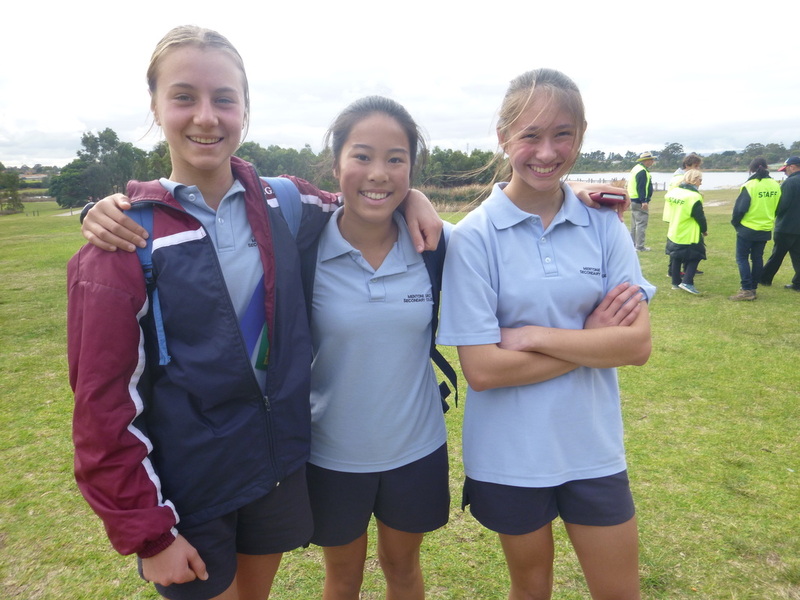 Jackson were victorious on the day, with Kenny finishing 2nd, and Melba and Mackellar coming in 3rd and 4th respectively. 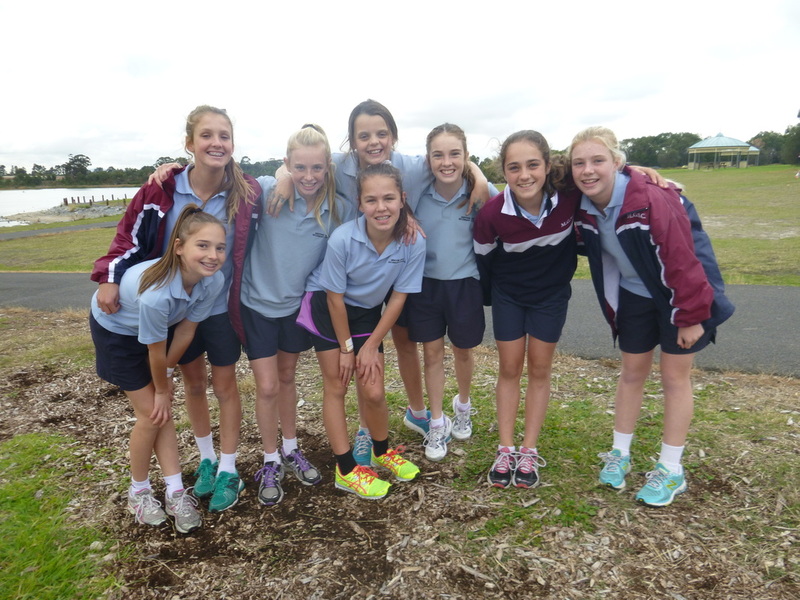 Congratulations to the Jackson House Captains Sarah Gilmour, Monique Kruse, Nina Selover and Steph Canty.